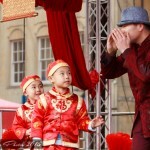 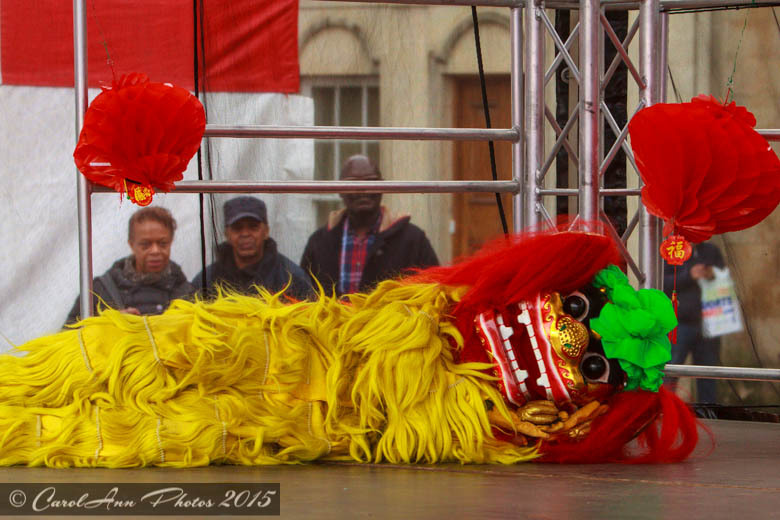 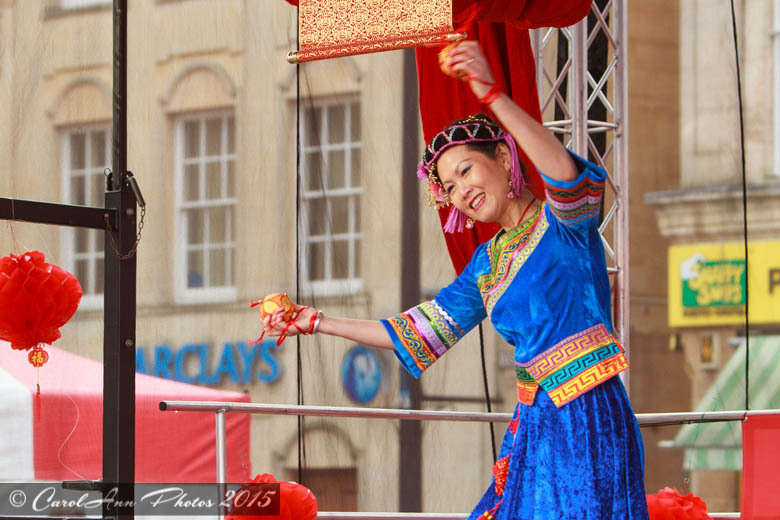 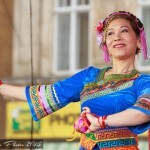 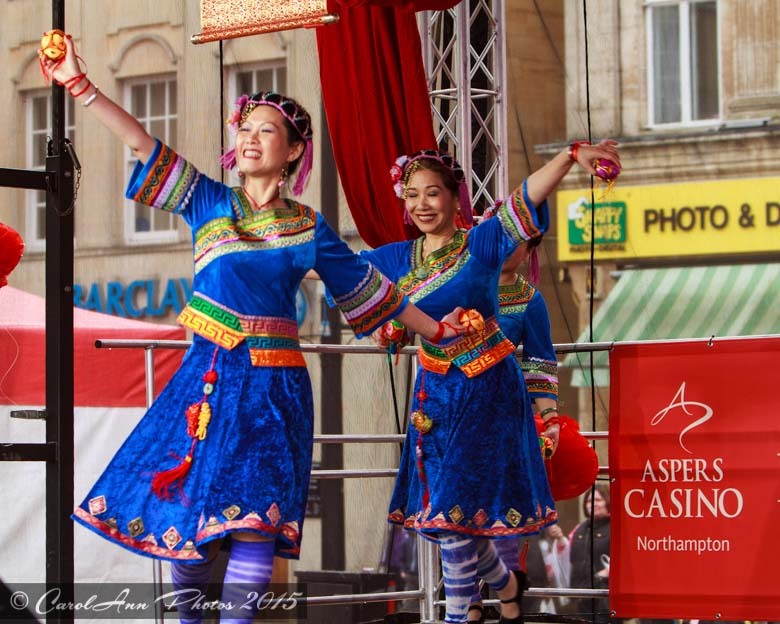 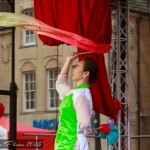 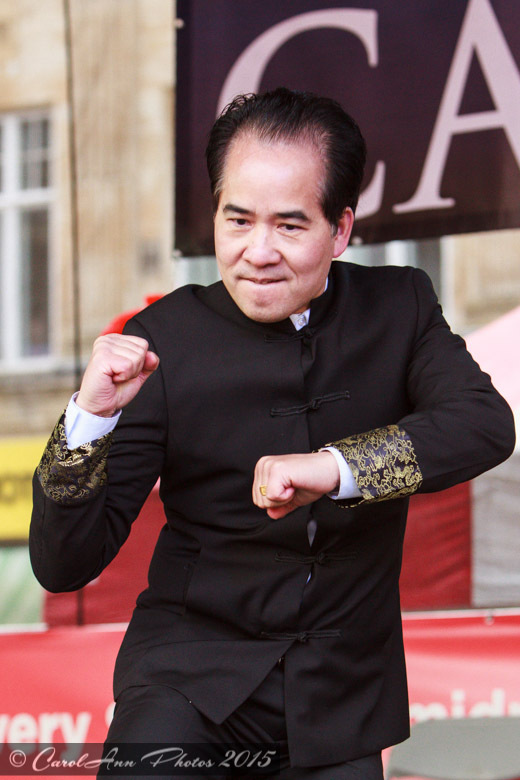 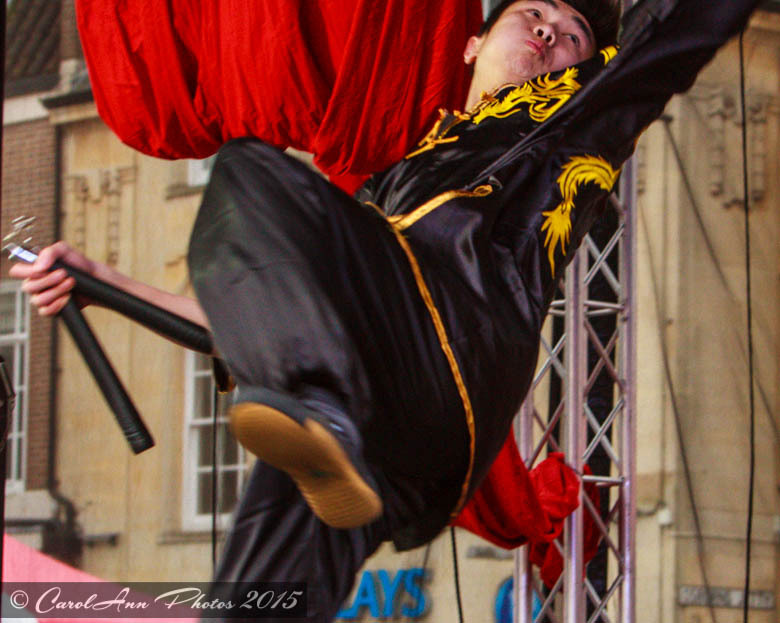 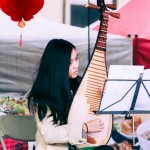 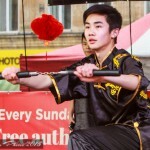 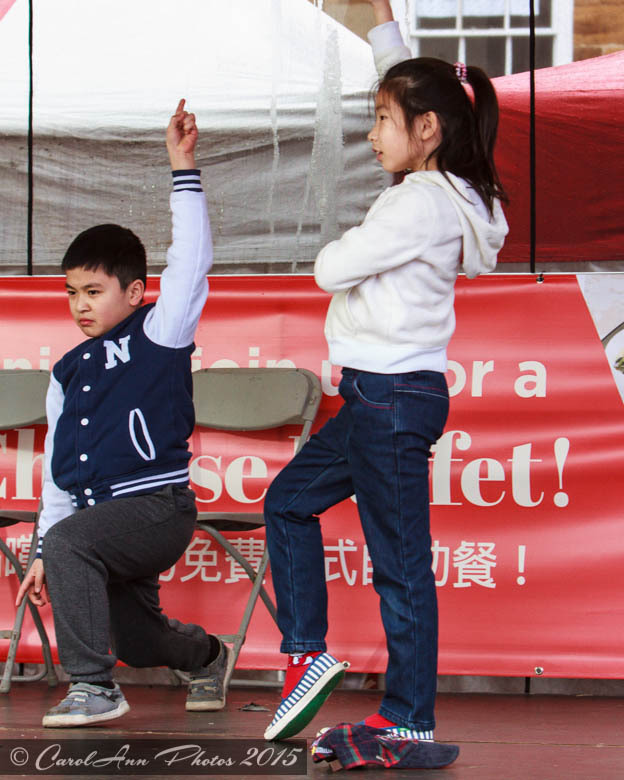 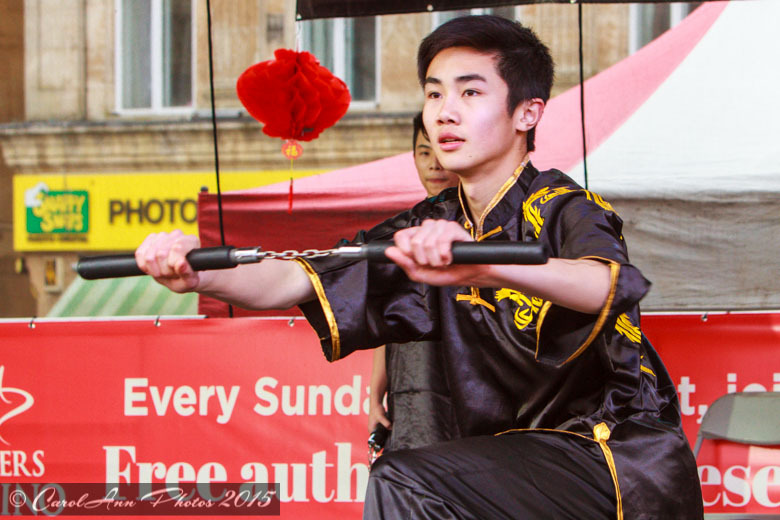 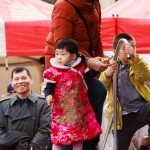 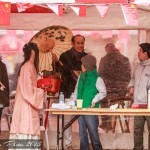 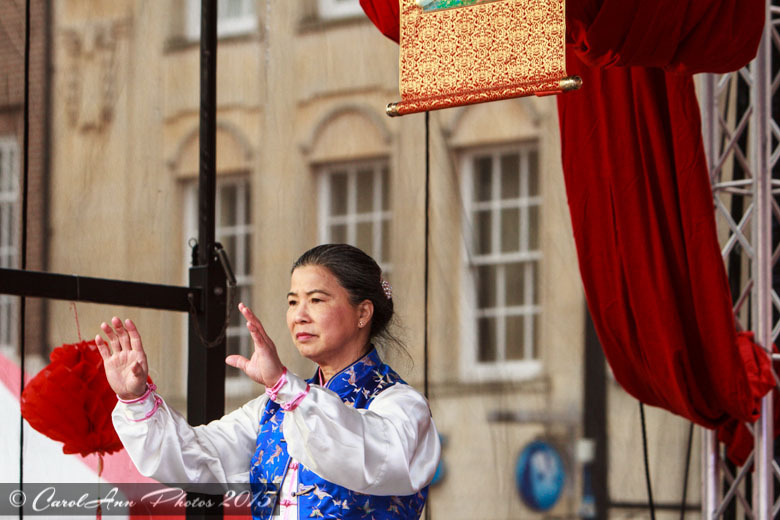 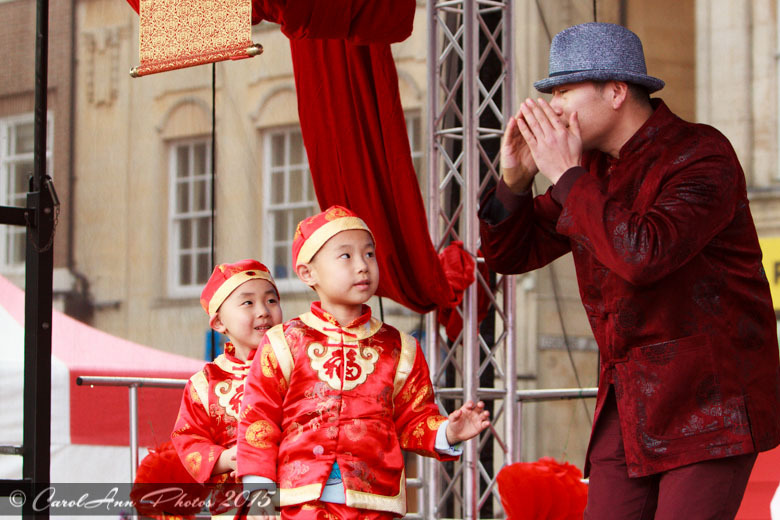 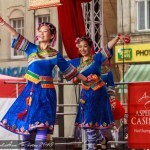 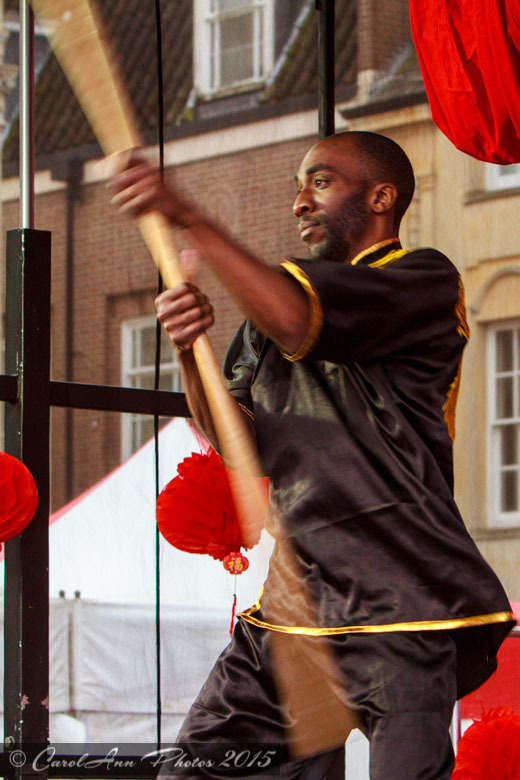 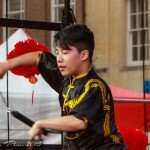 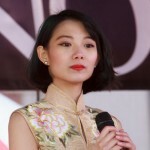 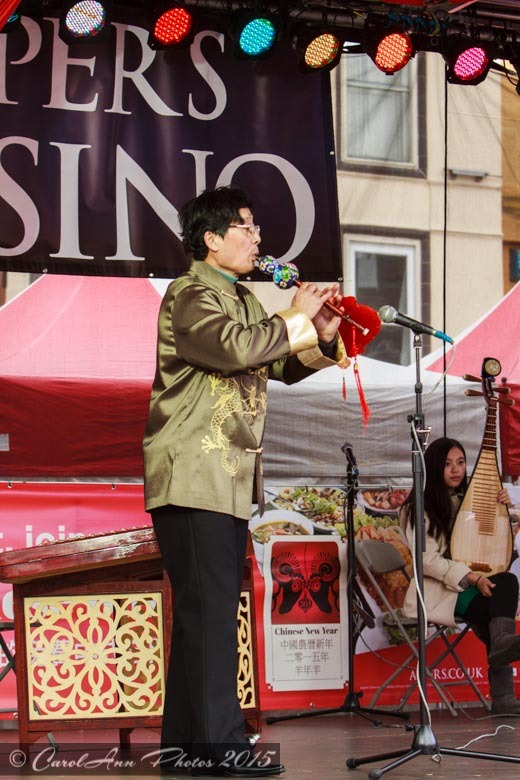 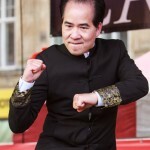 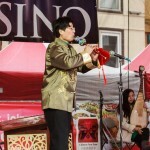 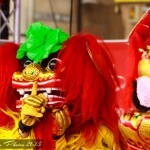 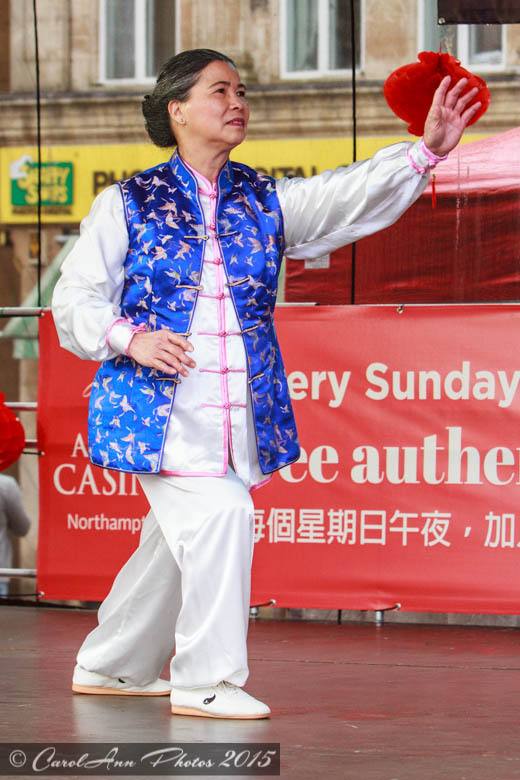 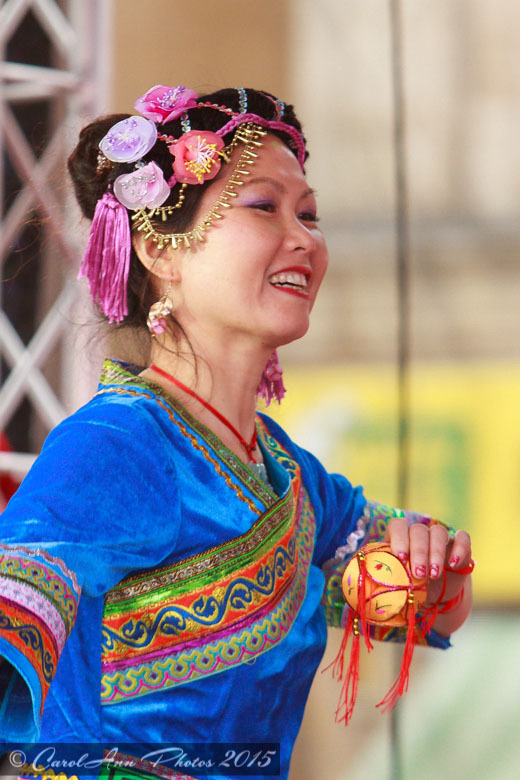 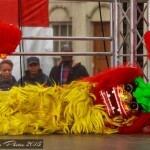 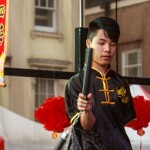 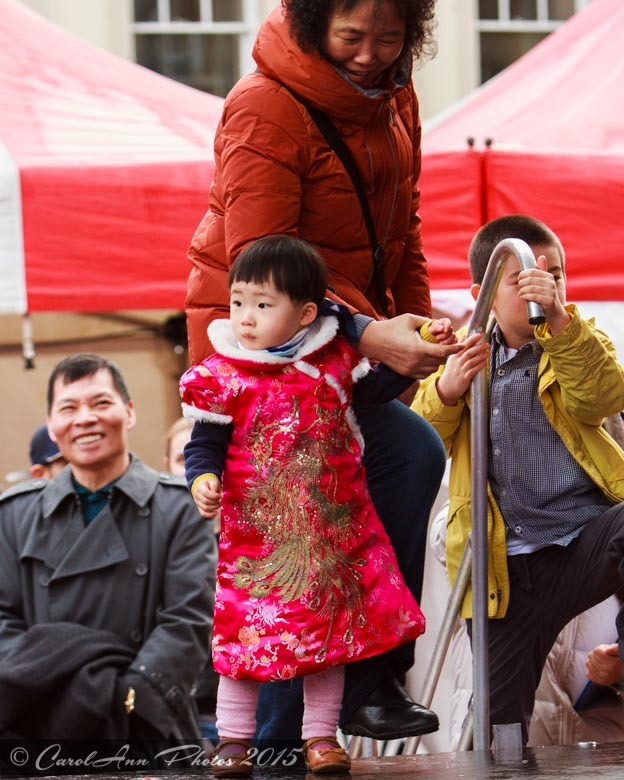 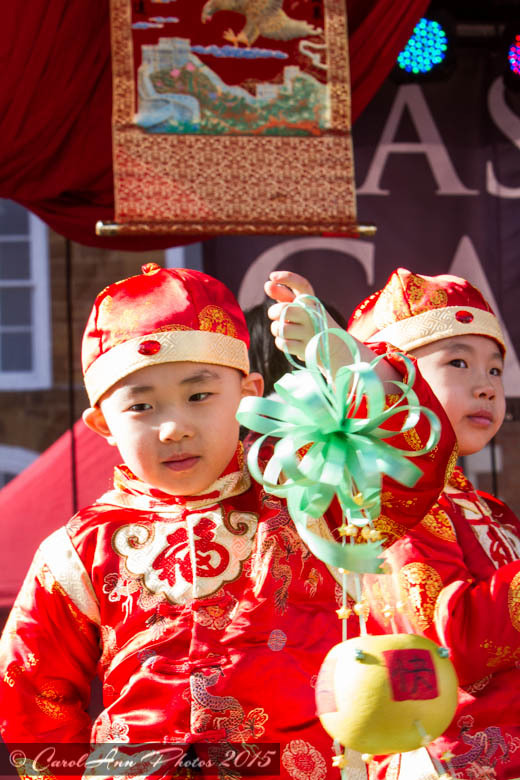 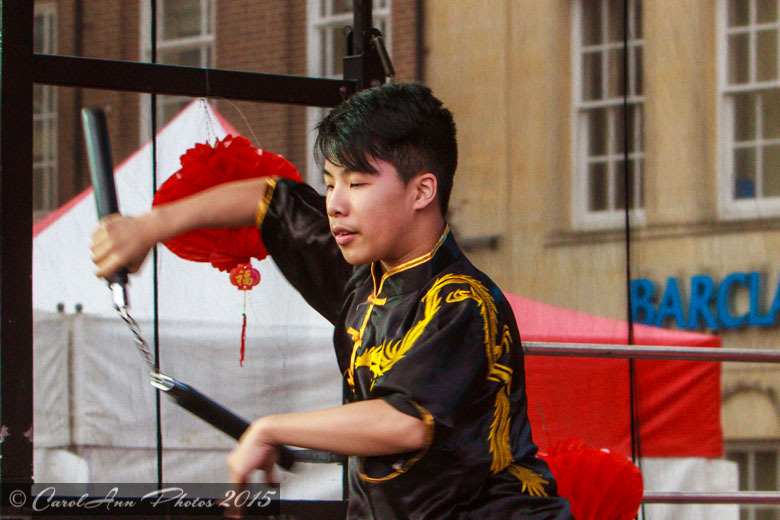 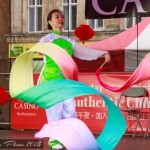 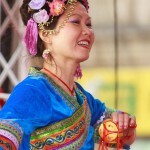 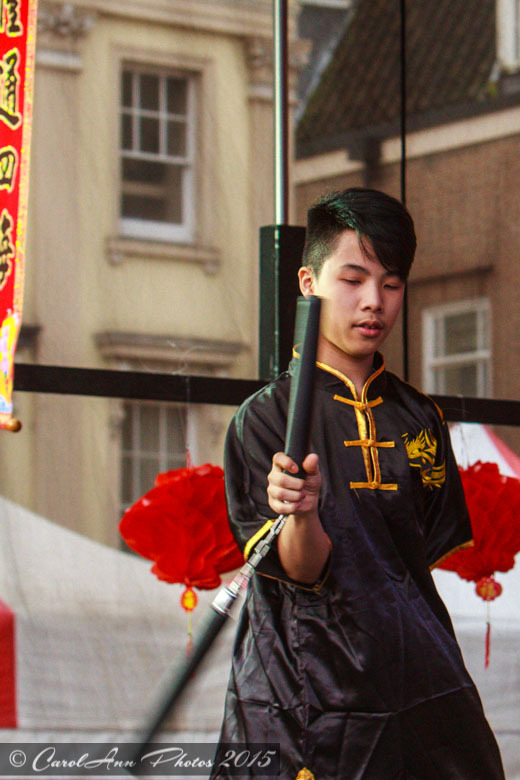 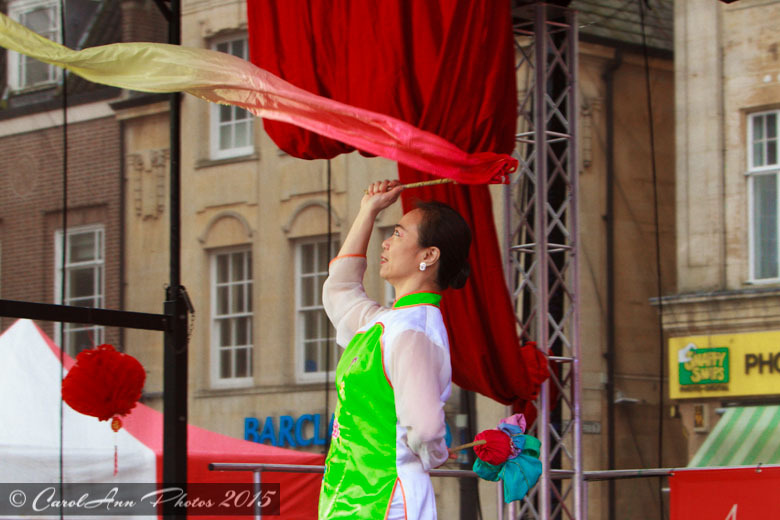 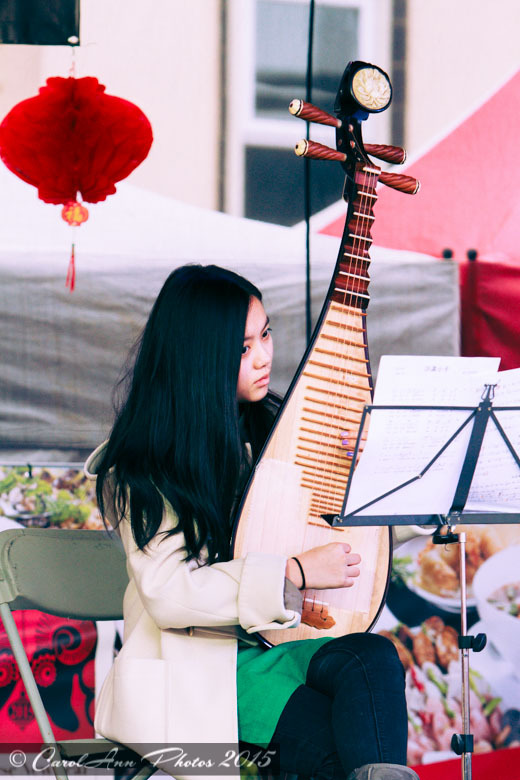 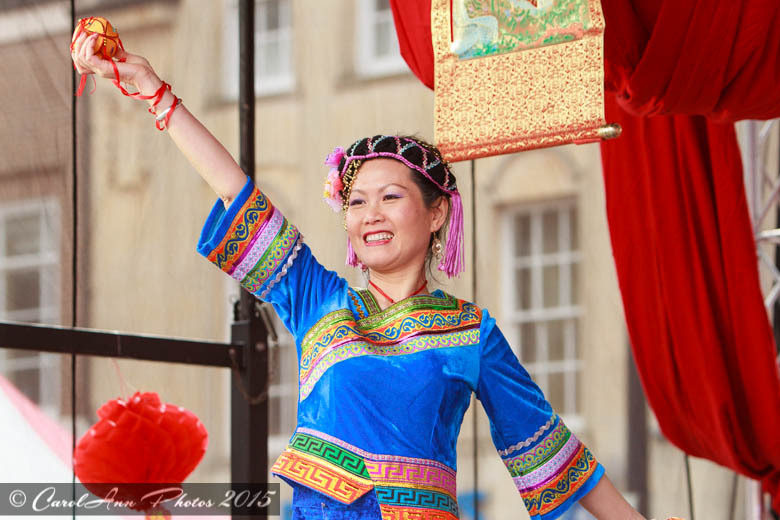 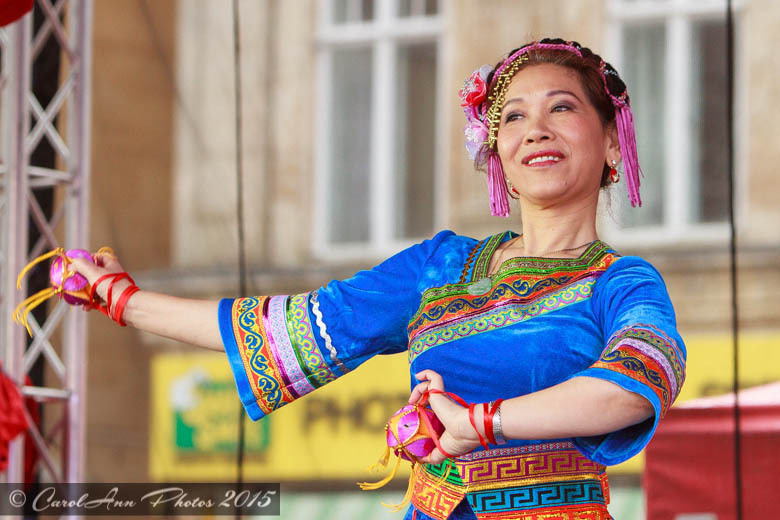 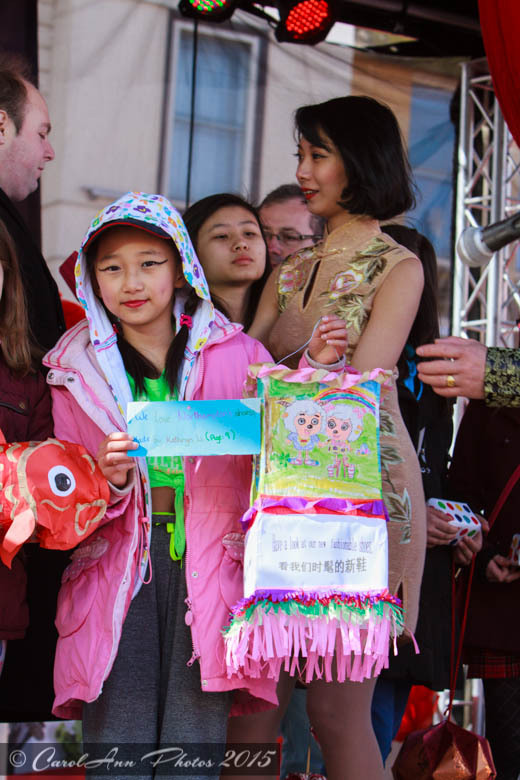 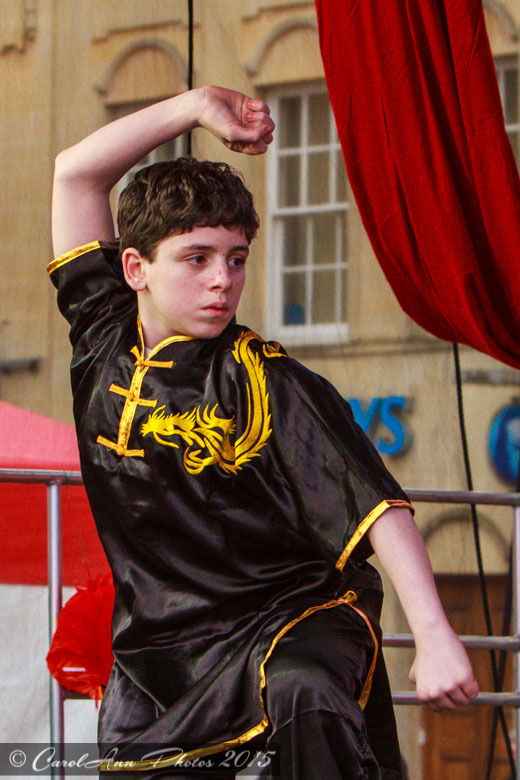 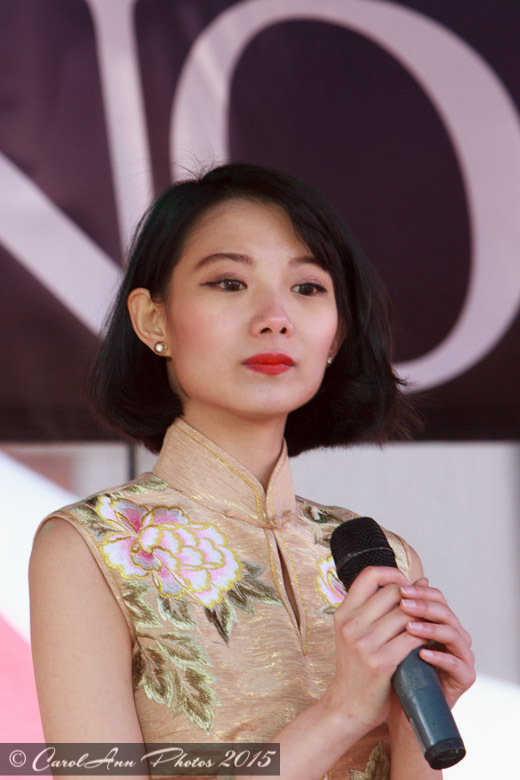 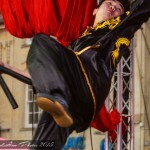 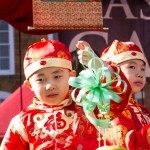 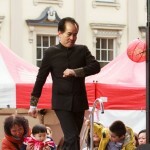 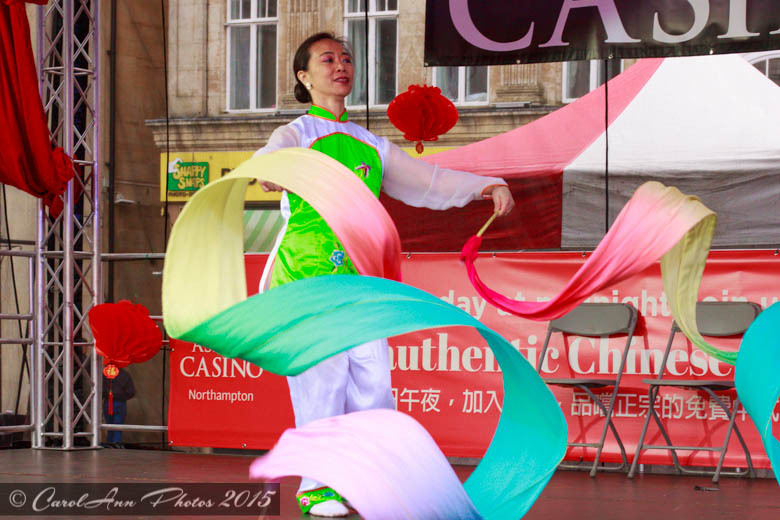 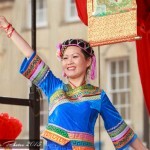 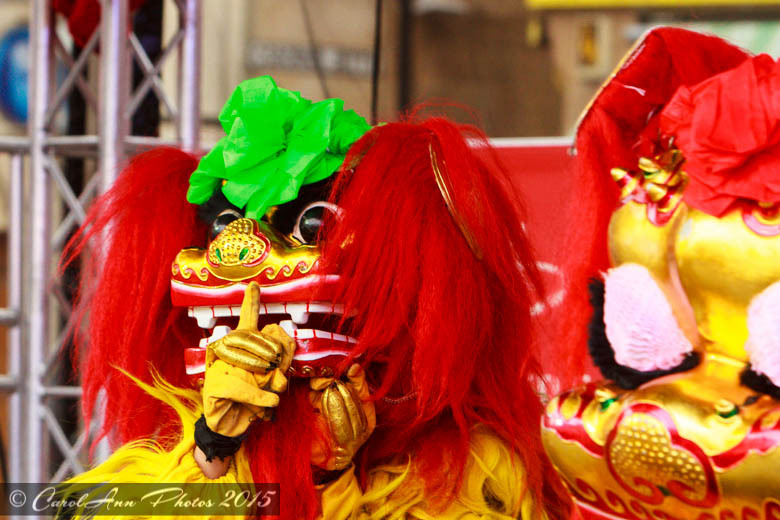 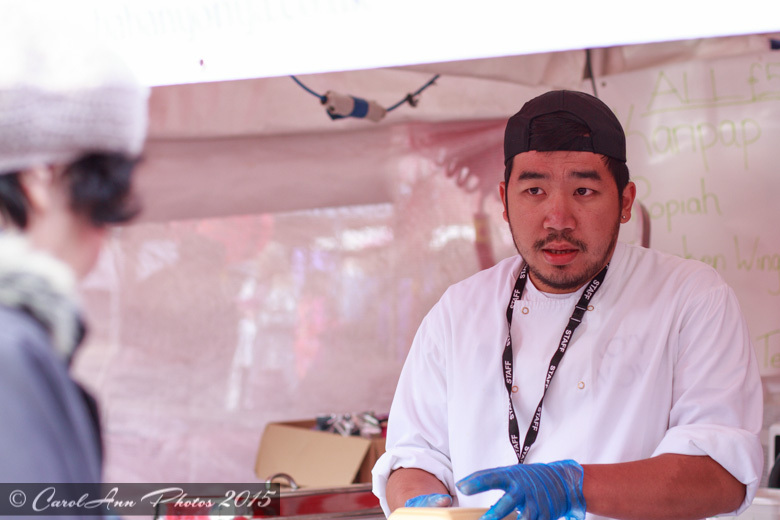 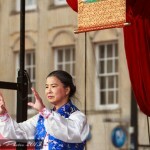 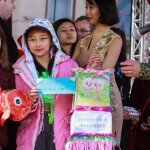 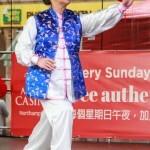 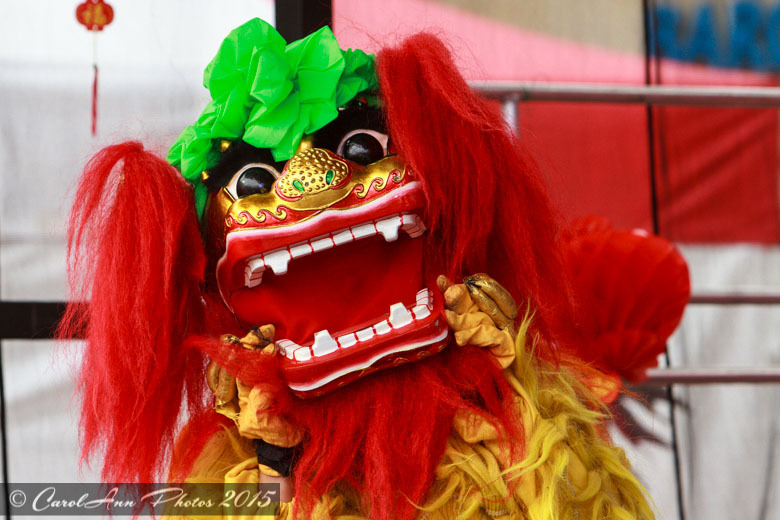 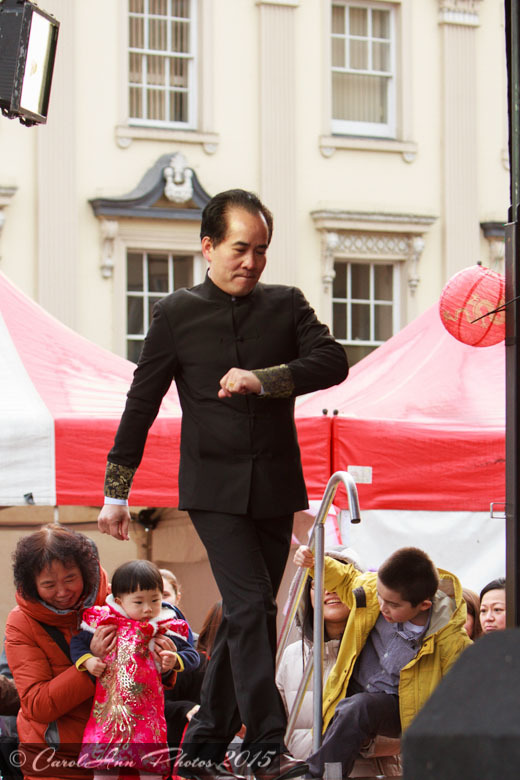 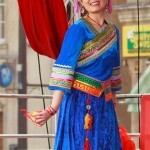 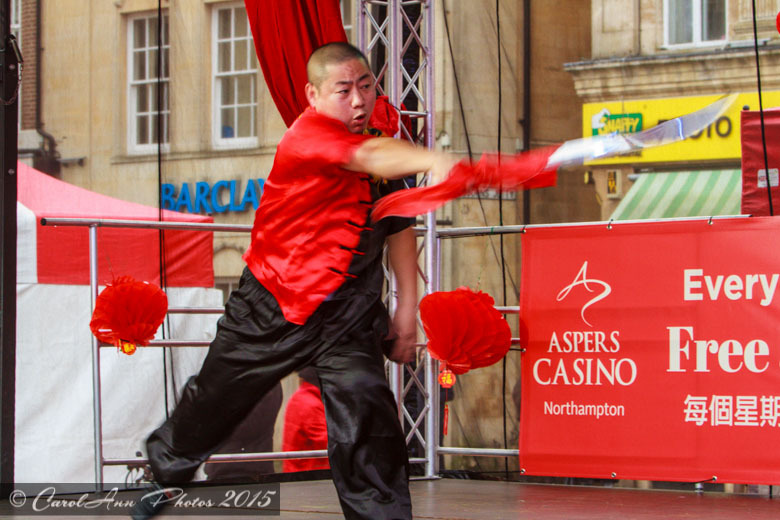 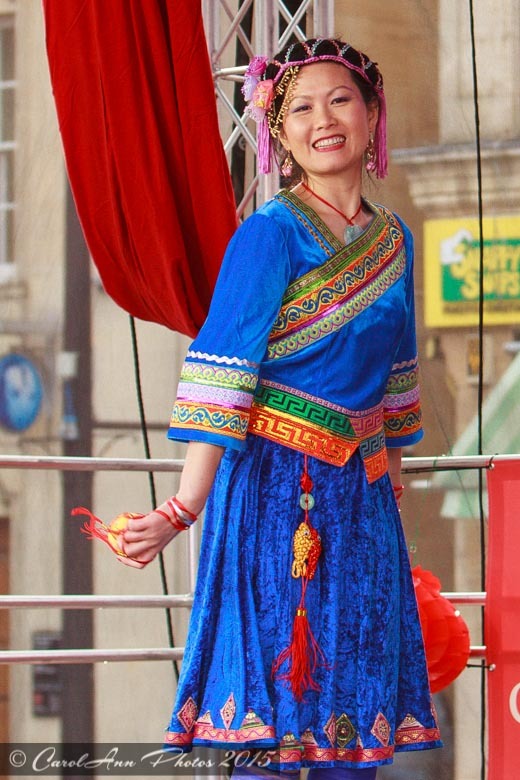 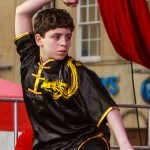 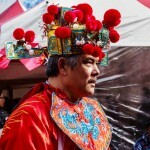 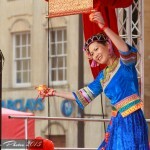 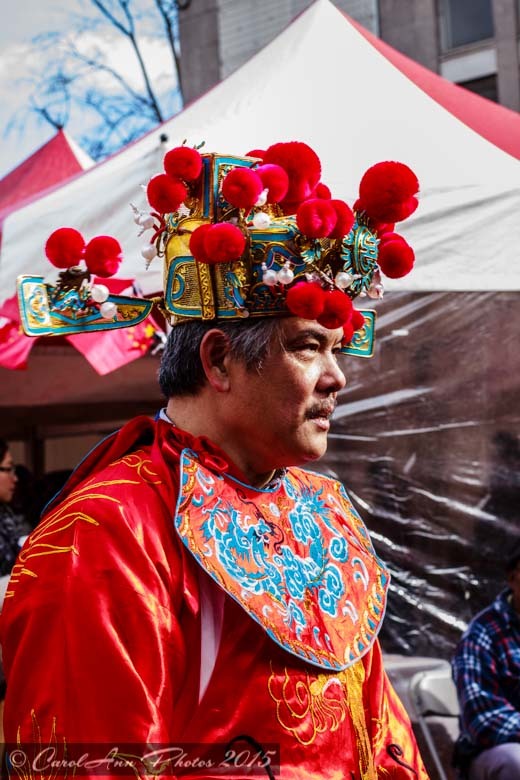 Northampton staged its first Chinese New Year celebration last week (1st March 2015). 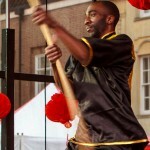 There was lots to see and do, including a lantern competition for the children, dances of various types: hip hop for the children and traditional dances from Southern China for the adults, martial arts and a beautiful Tai Chi demonstration, music and, of course, the traditional lion dances which were absolutely amazing. 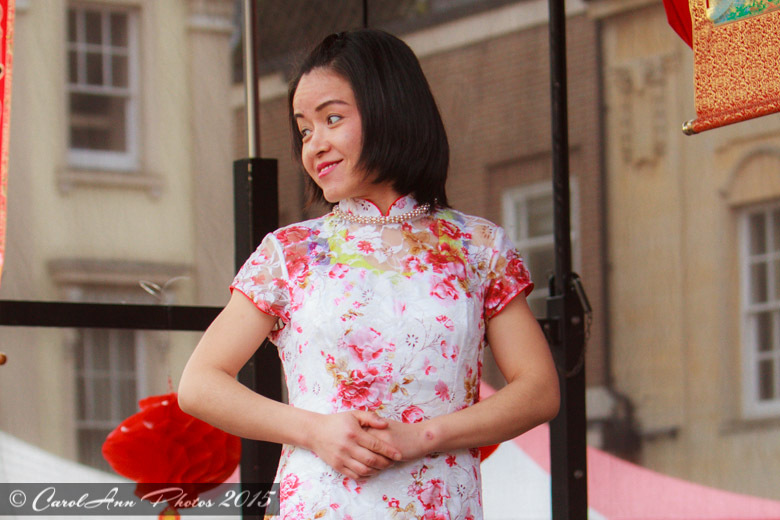 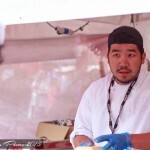 There were lots of food stalls as well as stalls raising awareness and funds for local Chinese charities and schools. 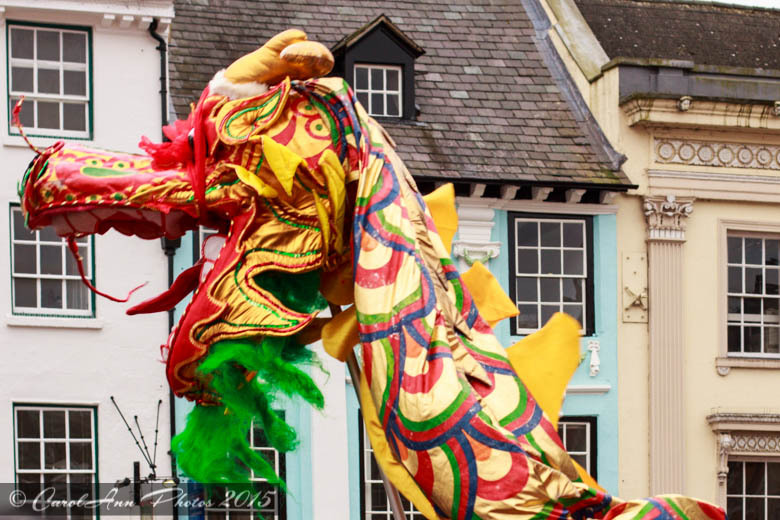 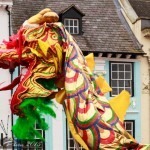 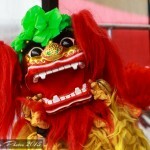 The afternoon finished with the dragon appearing and parading through the Market Square. 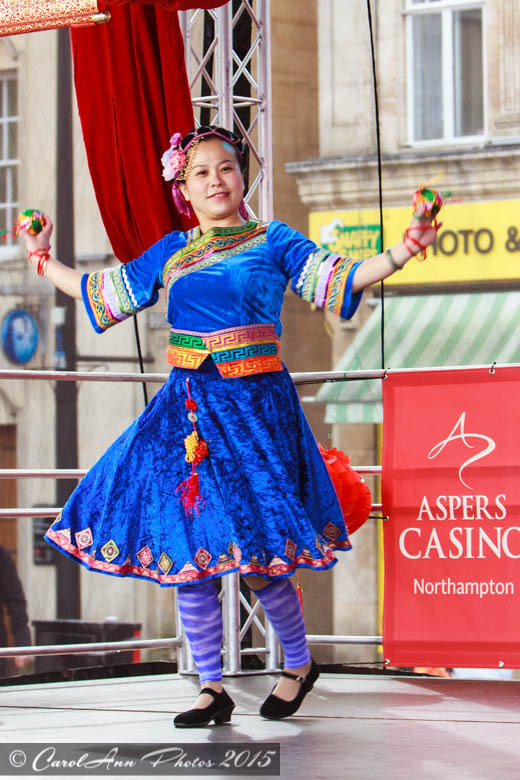 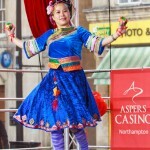 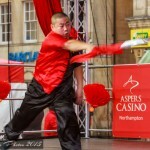 The event was sponsored (as can probably be gathered from the images) by Northampton Borough Council and Aspers Casino. 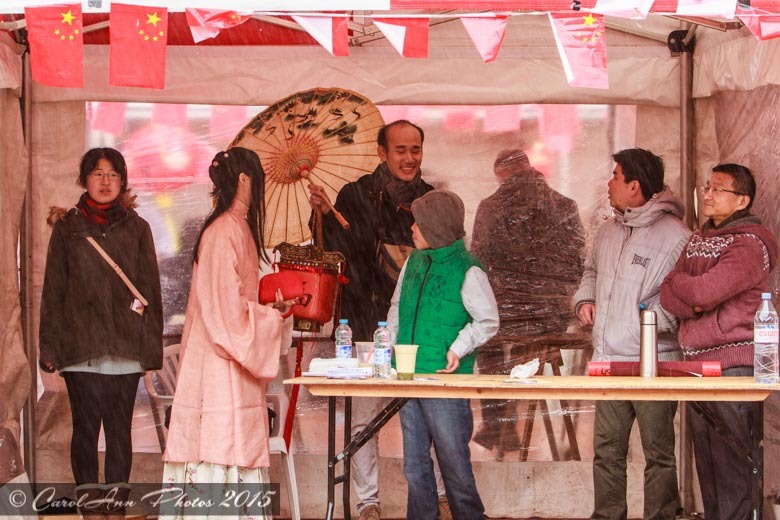 Despite the weather – it was quite cold, and although mostly fine (and at times sunny), we also had heavy rain showers which didn’t dampen anyone’s enthusiasm for the day which was really enjoyable.